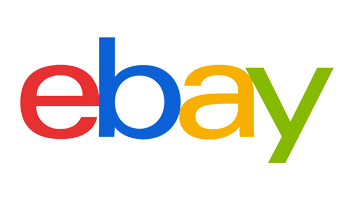 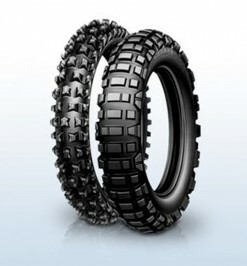 Check out our huge online range of Enduro tyres from the world famous Michelin brand. 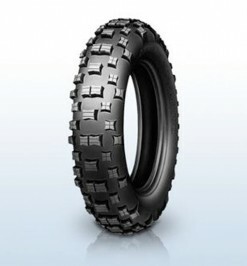 The range includes; Michelin Motocross tyres, Michelin, Michelin Enduro Tyres, Michelin Innertubes and Michelin Bib Mousses. 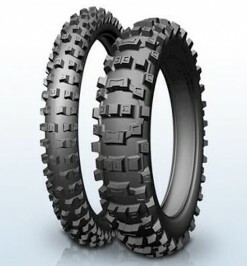 The high quality Enduro tires are FIM Approved, reasonably priced and for beginner to pro riders! 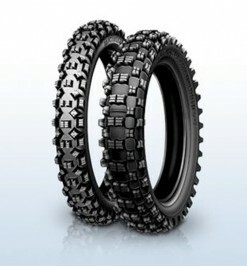 The range includes, Enduro Comp 3, Enduro Comp 5, Enduro Comp S12, Enduro Comp S12 and more! Michelin Enduro tyres are world class tires. 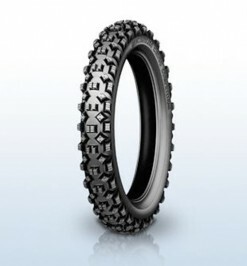 For soft, Medium and hard terrain. 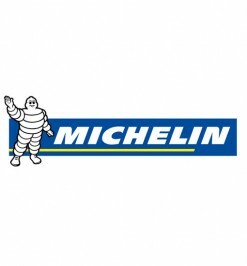 Michelin is the market leader in the UK for tires, tubes, mousses and more!